Cast Ball Door Knob set. 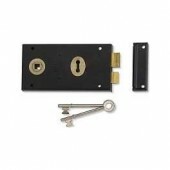 To suit either Rim or Mortice Lock. 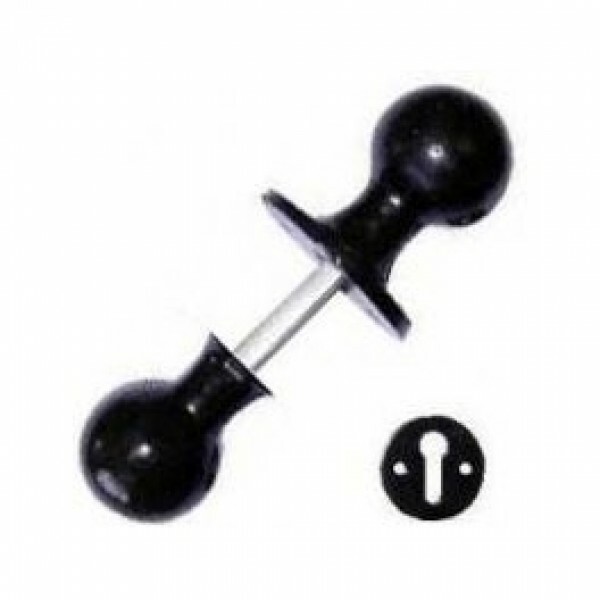 Comes with 2 escutcheons.